Officials in Dubai and the wider United Arab Emirates did not immediately respond to requests for comment from The Associated Press regarding the singer’s request, which an Illinois judge could consider at a court hearing on Friday. However, Kelly’s request highlighted the close political and security ties between the U.S. and the UAE, a federation of seven sheikhdoms. It also comes as celebrities and even world leaders on the run have chosen Dubai as a safe haven. 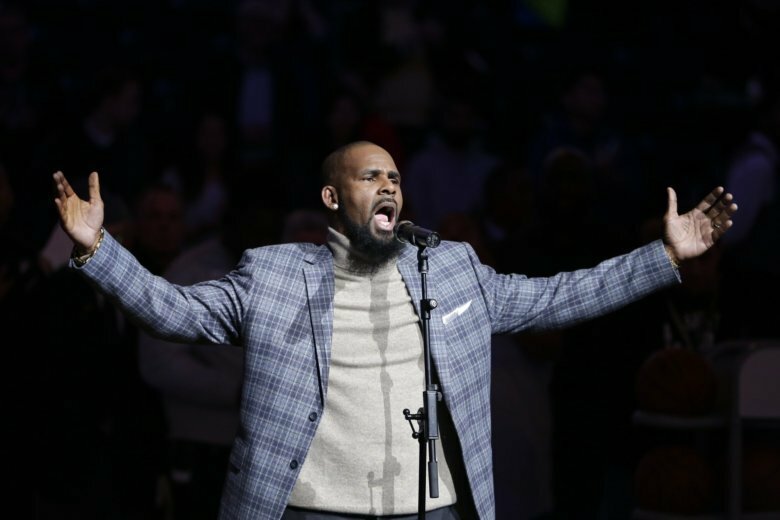 Kelly was charged on Feb. 22 with 10 counts of aggravated sexual abuse for allegedly assaulting three underage girls and one adult woman, coming after the release of a documentary “Surviving R. Kelly.” He has denied ever abusing anyone. The filing does not elaborate on where Kelly is supposed to perform. There was no immediately publicized event for which Kelly was known to be a performer, nor did anyone in the entertainment industry hear about one. However, Dubai’s luxury nightclubs often host hip hop and other artists for days at a time to perform and be seen among the millionaires of this skyscraper-studded city that is home to the world’s tallest building. Rich families also pay for celebrities at their parties. It is also unclear what is meant by “royal family.” The UAE’s seven emirates are overseen by hereditary rulers who hold absolute power. Dubai’s ruler is Sheikh Mohammed bin Rashid Al Maktoum, 69. His 36-year-old son, Sheikh Hamdan bin Mohammed Al Maktoum, serves as Dubai’s crown prince and is next in line to be ruler. The state-linked Abu Dhabi newspaper The National, which has written several times about the case against Kelly, reported Thursday on the singer’s request to come to Dubai, without mentioning his claim of seeing its rulers. Dubai, home to the world’s largest manmade archipelago the Palm Jumeriah and an indoor ski slope in its desert climes, has long drawn celebrities craving both luxury and seclusion. Will Smith is a repeated visitor. Lindsay Lohan lives off and on in the sheikhdom. David Beckham, Shah Rukh Khan and others are believed to own property in Dubai. The U.S. does not have an extradition treaty with the UAE. However, the U.S. stations some 5,000 troops in the country and Dubai’s Jebel Ali port is the biggest port of call for the U.S. Navy outside of America. Kelly’s lawyer acknowledged that in his filing. “The United States and the UAE have great relations and they (UAE) are not going to (jeopardize) that relationship to harbor R. Kelly,” the filing said.